The cables allowing hiker access to the summit of Yosemite National Park's Half Dome are set to be in place this week. 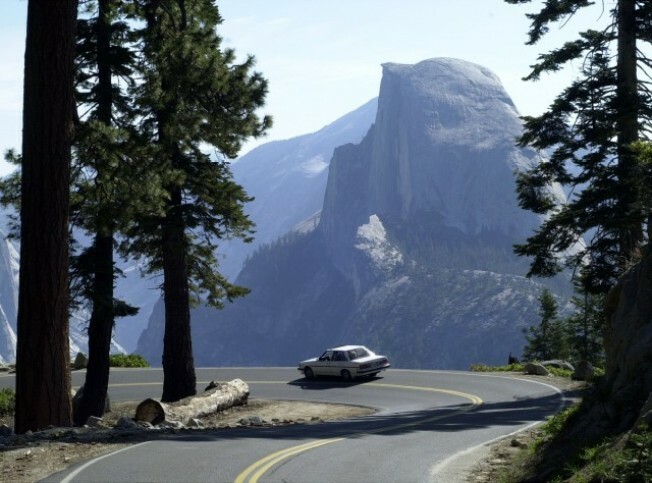 With a snowpack that is twice normal, many of Yosemite's roads and attractions have been opening later than usual this year. Park officials still are warning hikers who secured permits that changing weather conditions can create dangers along the 17-mile trail. Two seasons ago, park officials began requiring hikers to get permits on the popular trail to increase safety. Park workers place metal cables and wooden planks along the shoulder of the dome to help steady hikers as they approach the summit. Visitors hiking the trail to the base of Half Dome don't need a permit. Permit reservations can be made three months in advance at www.recreation.gov.